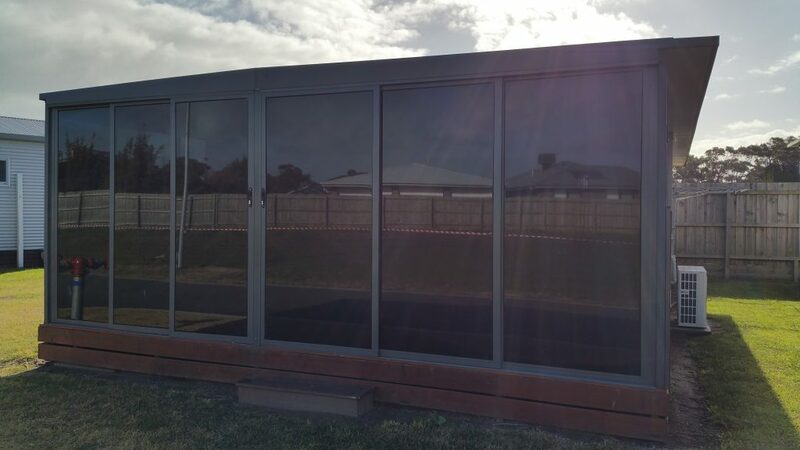 This Millard caravan is in excellent condition, with a full length compliant aluminum annexe and merbau deck. The van has 2 separate bedrooms, 1 with a queen bed and bathroom the other with 2 sets of bunks. The master has its own entrance door to the bathroom. The bathroom has a full sized shower, washing machine and dishwasher, plus plenty of storage. Separate dining area, kitchen and lounge. Sleeping 8 with the inclusion of a pull out sofa bed. Additional extras include flyover and split system heating and cooling, shed, bar stools and table, some racking fan, beach tent and 4 man tent. Van complete contents including cutlery, crockery, linen on beds, 2 x fridges, lounge suites, 2 x TVs DVD player, coffee machine and the list goes on. The van is located in a peaceful area of the park with no through traffic. One not to be missed.